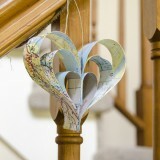 Create simple map-themed decor with your Sihouette to display in your home, at a shower, or to give as a gift. 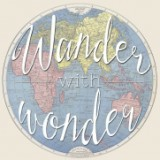 Perfect for travel lovers! I’m going to get a little bit more mileage out of my sister’s vintage travel themed bridal shower, if you don’t mind ;-) Today, I’m actually sharing with you the gifts that I made for her. 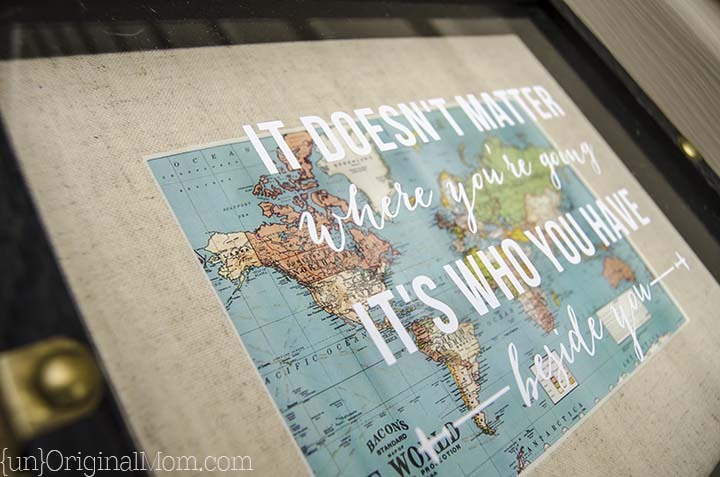 I created several travel printables to use as easy decor for the shower, but there was one quote that was too perfect for her and needed a little something “more.” So, of course I turned to my trusty Silhouette! 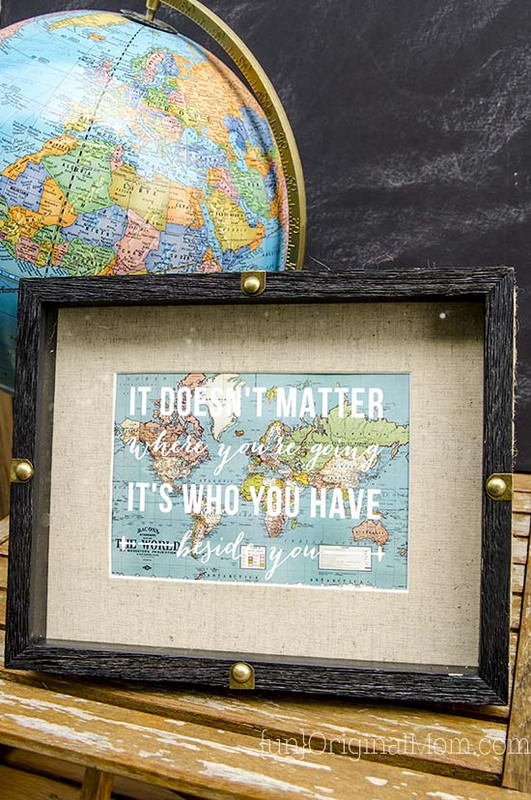 I discovered a print of the quote “It doesn’t matter where you’re going, it’s who you have beside you” for sale, and knew I wanted to create something similar. Not only are my sister and her fiance both world travelers, they are academics – which means that when they complete their post-docs they could end up pretty much anywhere in the country. So this quote just seemed to fit them too perfectly! I decided to use vinyl to make this more of a permanent piece of home decor, and gift it to my sister after the shower. I found a great shadowbox frame at Michael’s, and printed a vintage map to put in the frame. Then I recreated the text print in Silhouette Studio to be able to cut it out of white vinyl. I adhered the vinyl directly to the front of the glass on the shadowbox. 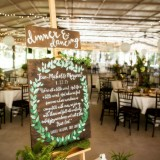 It was a terrific decor element at the shower, and my sister was thrilled to be able to take it home with her! 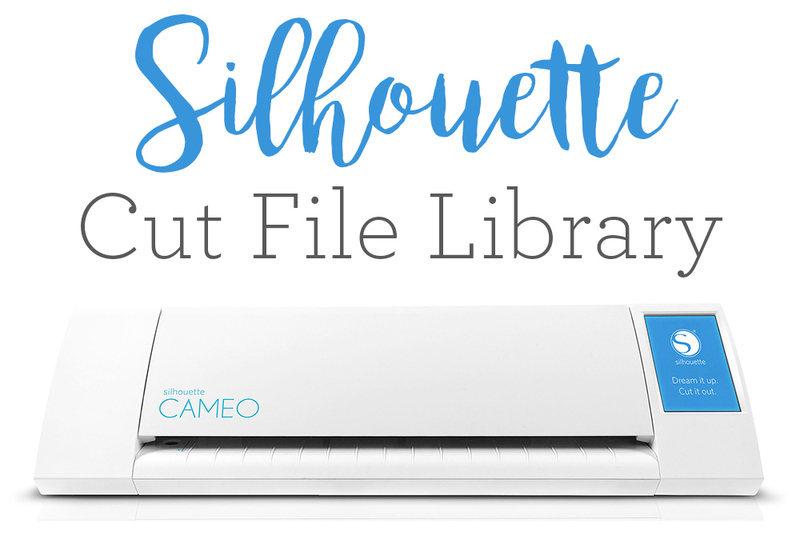 Making it was very simple – I used the knife tool in Silhouette Studio to cut a heart in half, centered it inside an 8×10 rectangle, and cut it out of nice linen card stock. (You really don’t even need a Silhouette for this project – an exacto knife would work just fine.) I found road maps of Pennsylvania and Quebec and cut out each of their hometowns by hand, then just taped them behind the card stock mat. As a finishing touch, I did a quick “print and cut” to make a nameplate with their names and wedding date, and cut a mat behind to go behind it. 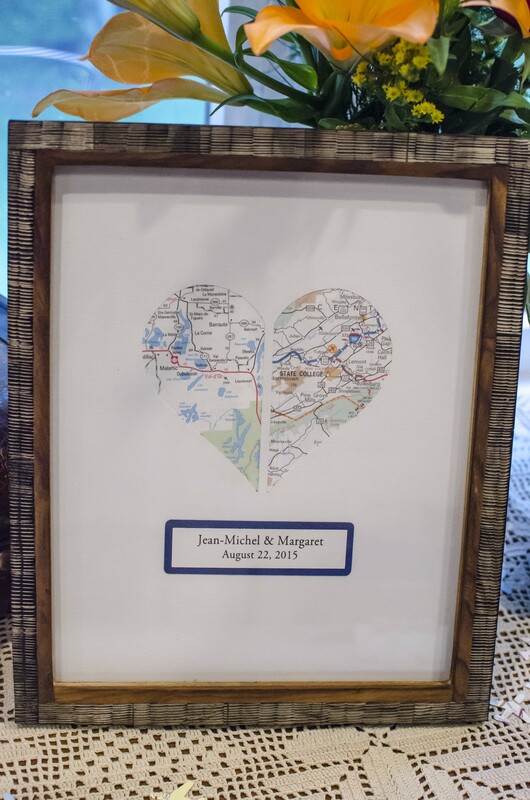 It was such a meaningful gift – and it will make great decor for Margaret and Jean’s first apartment together. Looking for even more home decor inspiration? 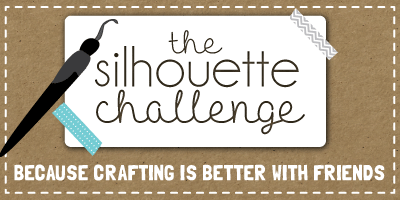 The Silhouette Challenge has got you covered. 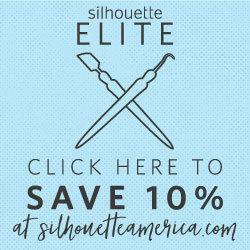 18 terrific bloggers and I are all sharing Silhouette home decor projects today – be sure to click around and visit them, or pin for later! 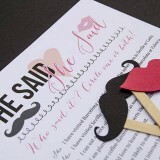 wow these are so cute! and such a fantastic gift idea! I would love to get one of these lol! Love this idea. 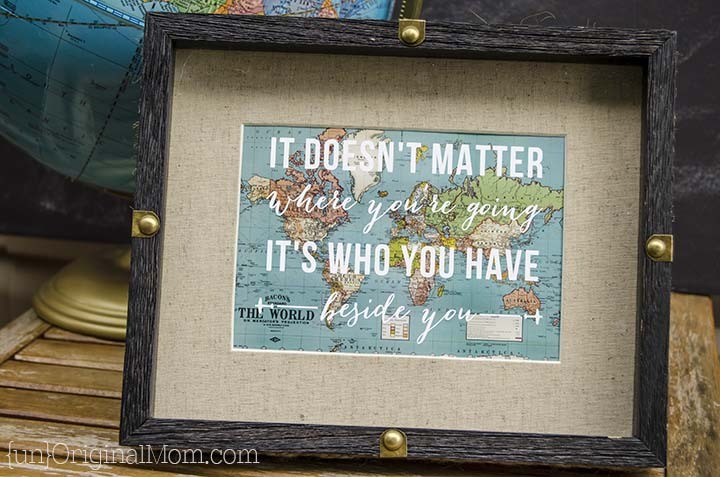 It would make a great grandparents gift that have grandchildren in other areas of the country or the world. Thanks for sharing! 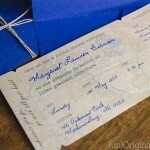 Oh, I love the grandparent idea, Lauree! These are great Meredith. 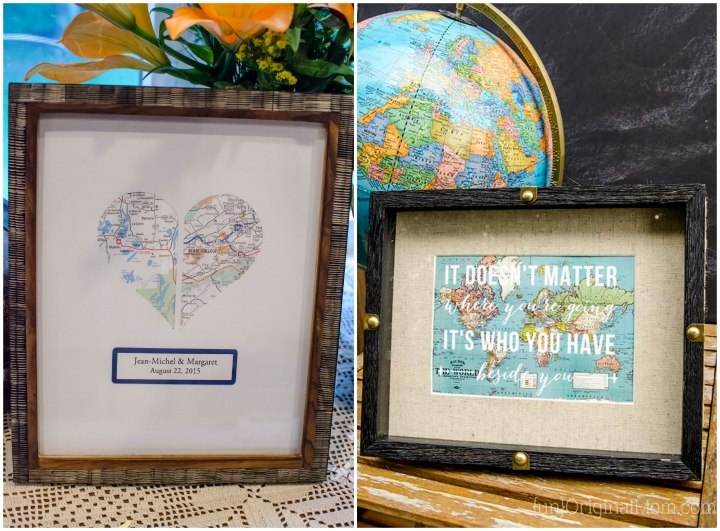 I love the typography over the map and the heart project is really brilliant too – Both are beautiful gifts for your Sister and her man. These are so great, Meredith! 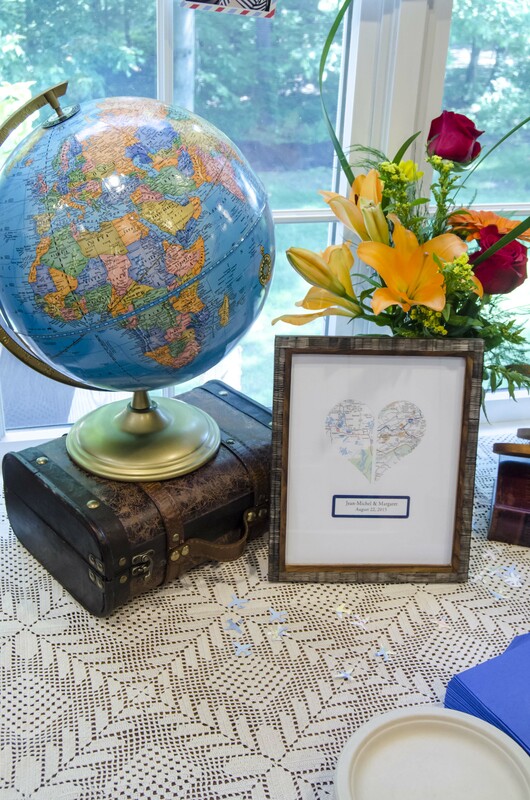 I love the shadow box and matting paired with the vintage map and white lettering. 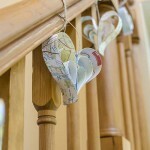 My husband frequently travels for work, so this is giving me inspiration fro some lovey dovey anniversary gifts. 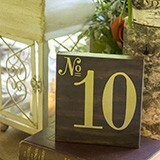 ;) We also live away from our families so these could easily be customized for sweet, personalized gifts. Thanks so much for sharing! Thanks so much, Christine! 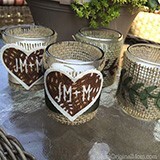 You are so right, these could be great personalized gifts for long distance friends and family too! We love these so much and can’t wait to put them up in our new apartment– now that we actually HAVE an apartment lined up :) we are so blessed to have such a creative sister(-in-law)– unoriginal, pshhh! My 10 year old has found this on Pinterest and wants to make it for her grandparents Christmas gift. 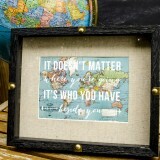 Can I ask what size frame did you use for the “It doesn’t matter” quote project? Wondering what the picture size is…5×7? Thanks for any info! 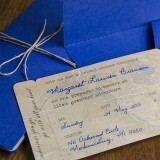 Oh, what a sweet and thoughtful gift for her grandparents! I believe it was a 5×7 frame matted to 8×10. The prints I used were a variety of sizes, though…mostly 12x12s that sized down I cropped to fit my frames. Most of the prints I found were free downloads from FarFarHill.blogspot.com. Hope that’s helpful! I’m trying to start a travel blog, but at the moment don’t have a lot of my own images so have been trying to find pictures to use that can be credited back to someone else. I read in your policies statement that 1 – 2 images can be used as long as they are not altered and proper credit is given back. I have used one of your images from this post as a featured image in my blog (which is still locked at the moment but will hopefully be up and running in the next 1 – 2 weeks). I hope you can visit once my blog is finished and ready for the world.